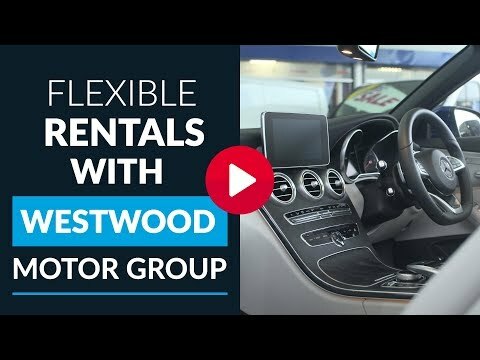 You can expect 5 star service when you contract your next car or van from Westwood. Our aim is not only to provide exceptional service at a competitive price but more importantly we can offer bespoke contract hire solutions and flexible hire whilst providing all types of services with exceptional value on our extensive range of cars and commercial vehicles. Luton, Dropside and Tipper Contract Hire.